The oldest surviving Valentine's poem was written by a prisoner, pining lover, Charles, Duke of Orleans who wrote it for his wife in 1415, confined in the Tower of London after being captured at the Battle of Agincourt. 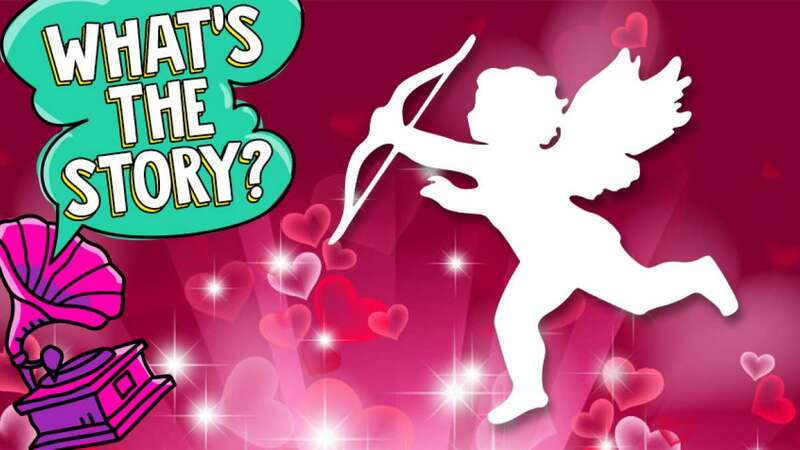 Story says that cupid, a most famous symbol of valentine's Day is the winged baby that carries a golden bow and arrows. So how did a baby become such a big part of February 14th? In Roman mythology, Cupid is the son of Venus, the goddess of love and beauty. And he is known as the god of affection. Legend has it that Cupid shoots magical gold-tipped arrows at gods and humans alike. By piercing their heart with an arrow, he causes individuals to fall deeply in love. During the 14th to 17th centuries, painters created many works of art that showed Cupid as a baby angel. Some legends also say that Cupid is known to change his mind a lot. Not only does he carry golden arrows to make someone fall in love, but he also carries another kind of arrow. This other arrow has a blunt lead tip that makes people fall out of love. How did the heart become the symbol of love? In ancient times, people believed that the heart was the center of all human emotions. It is also true that the heart is in the center of the chest and the since love is a strong emotion, the heart became the symbol of love.